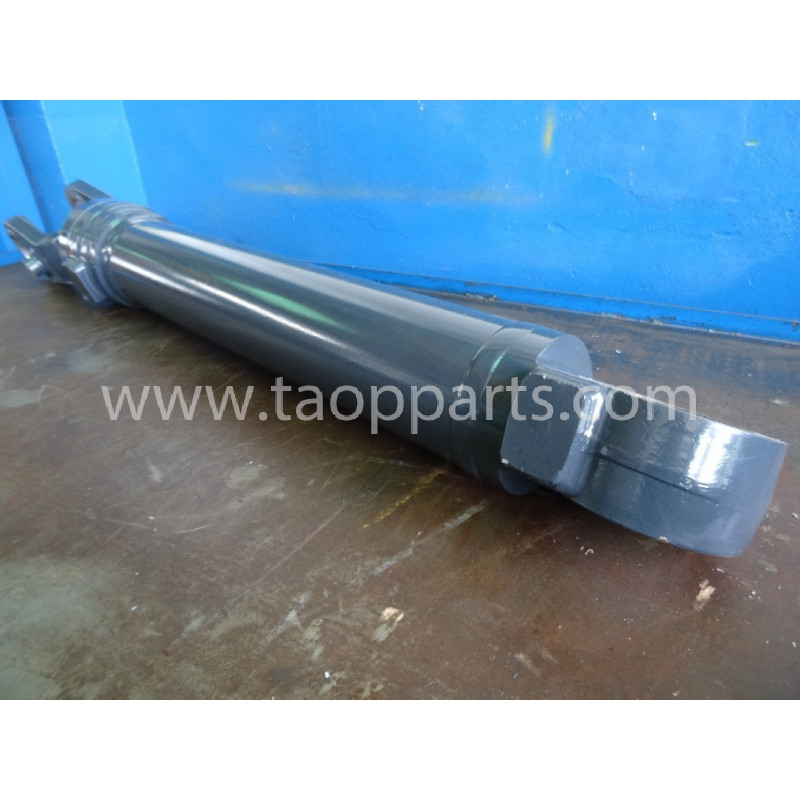 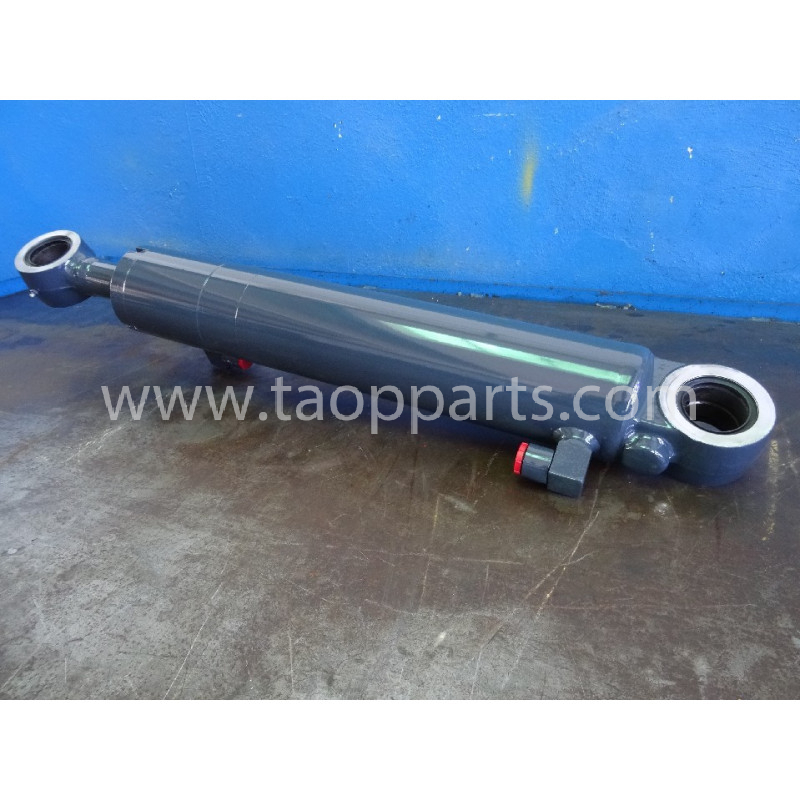 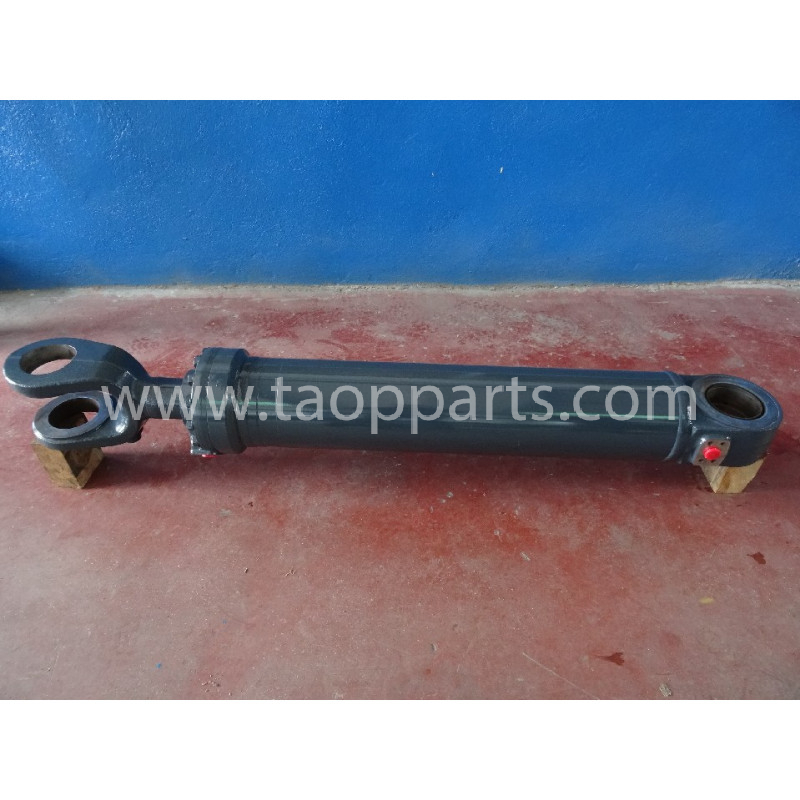 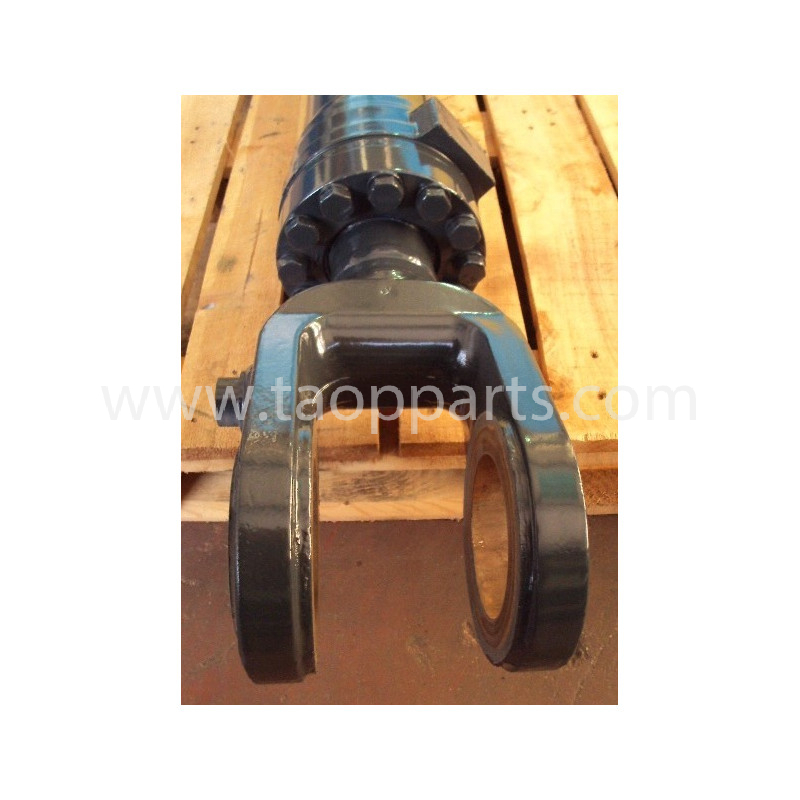 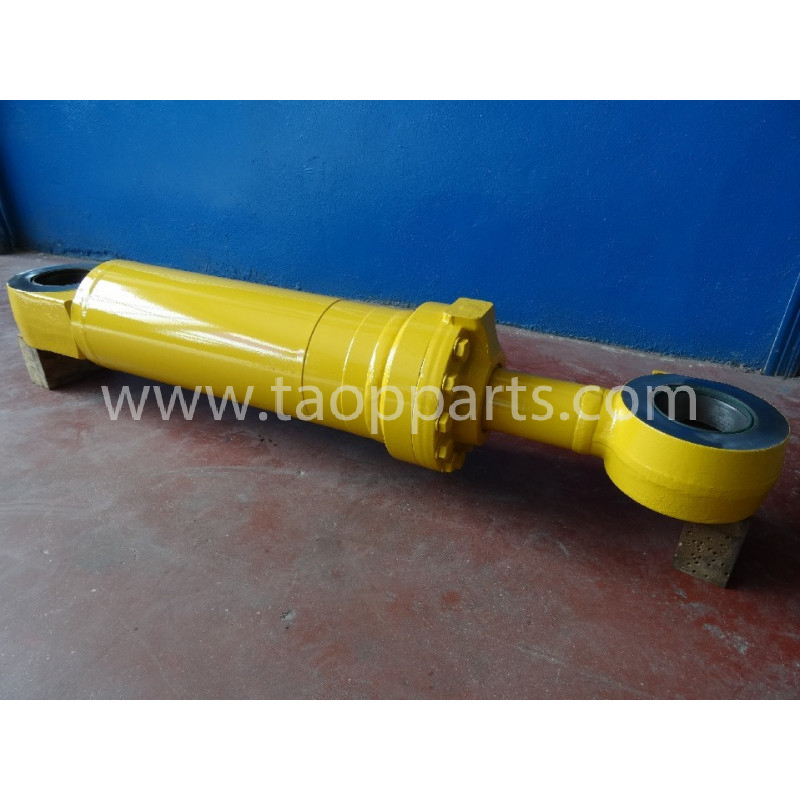 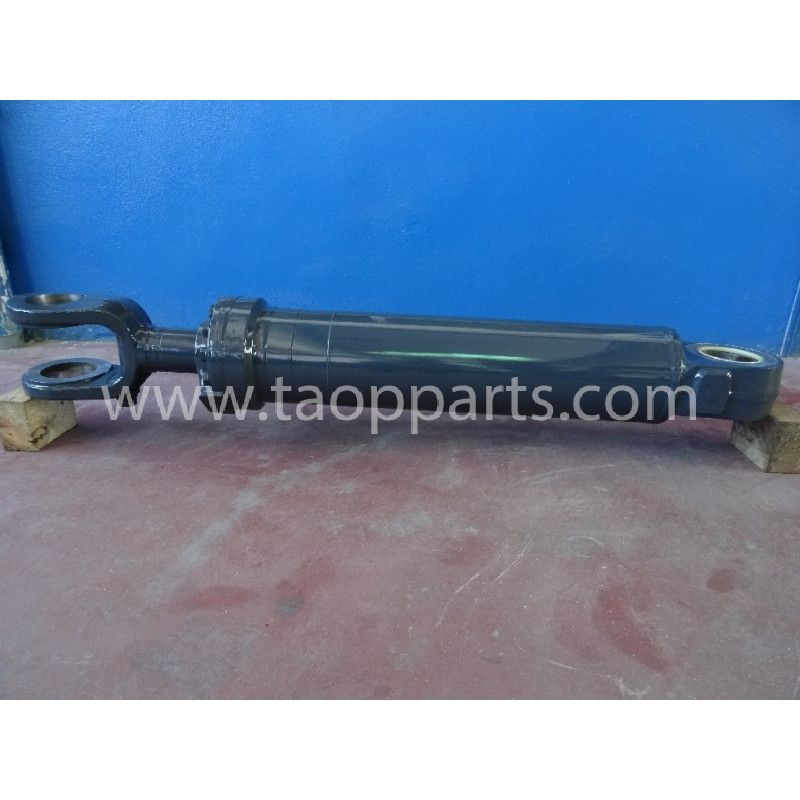 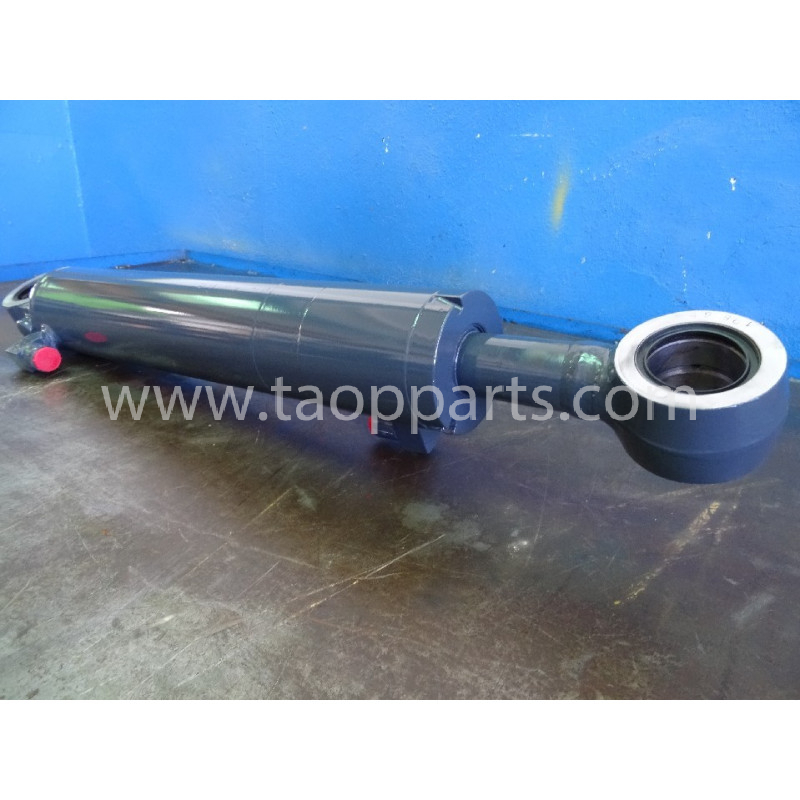 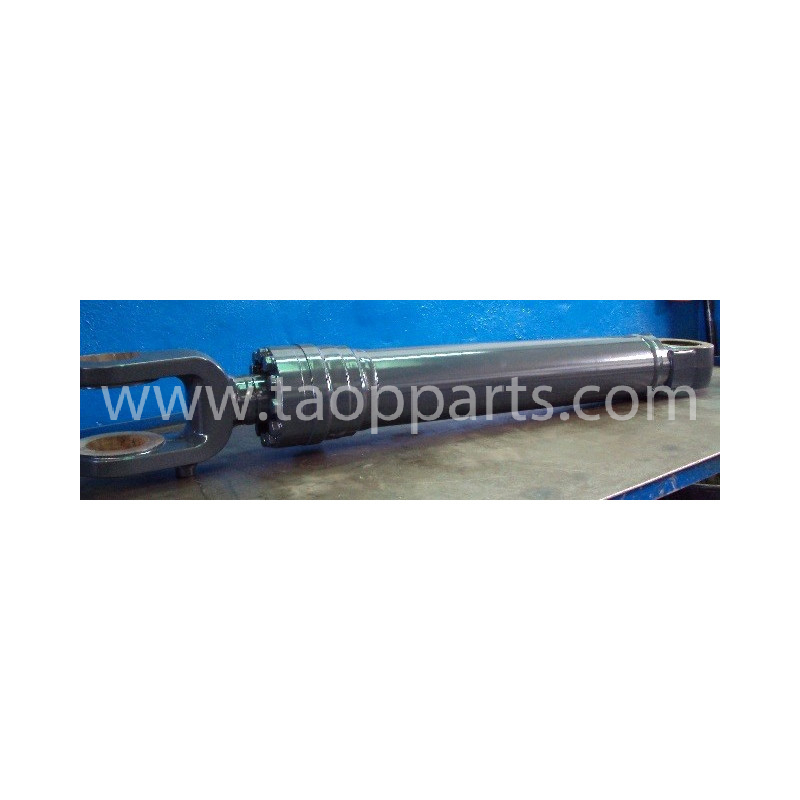 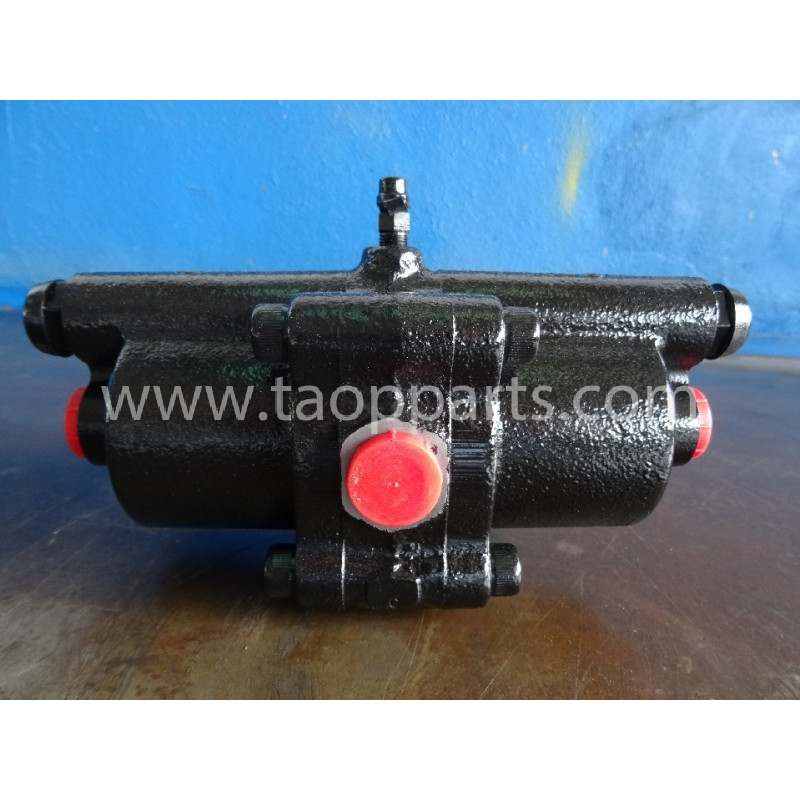 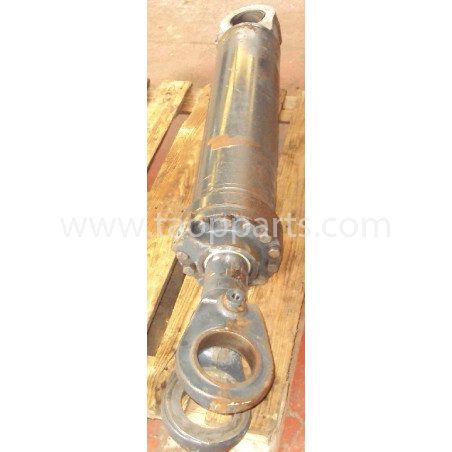 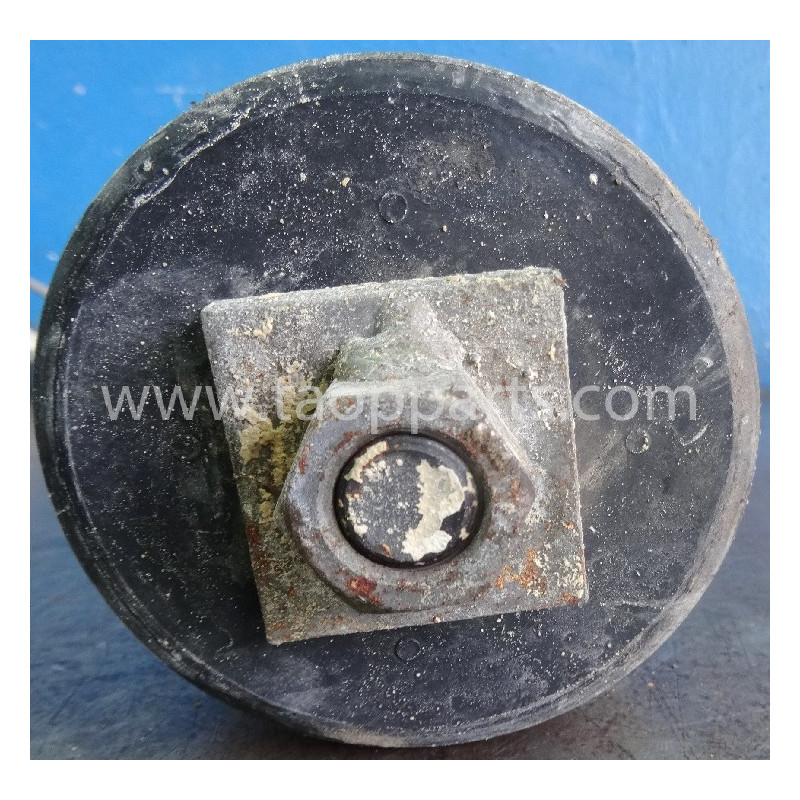 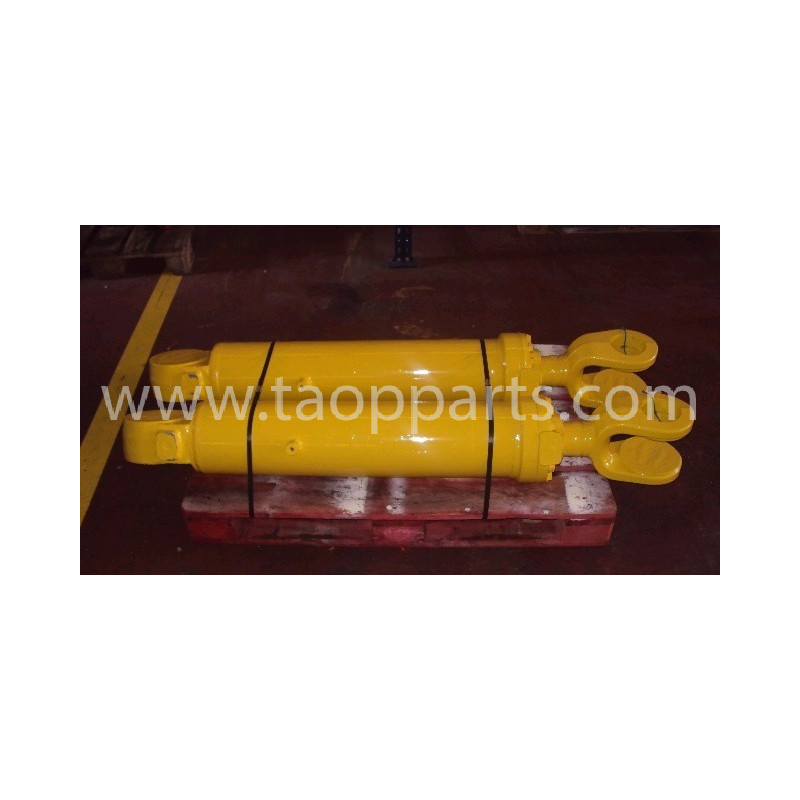 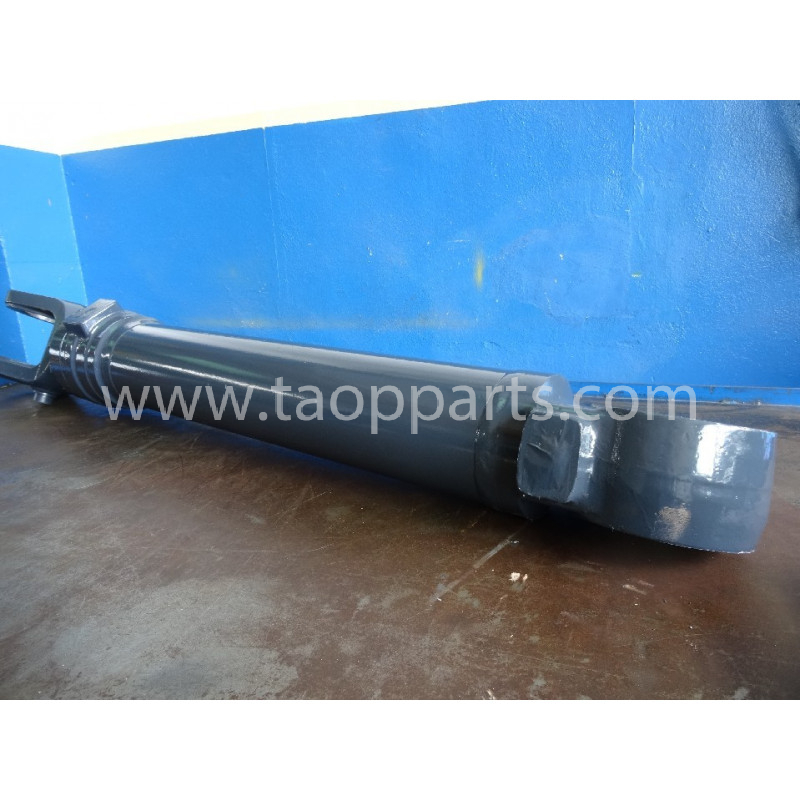 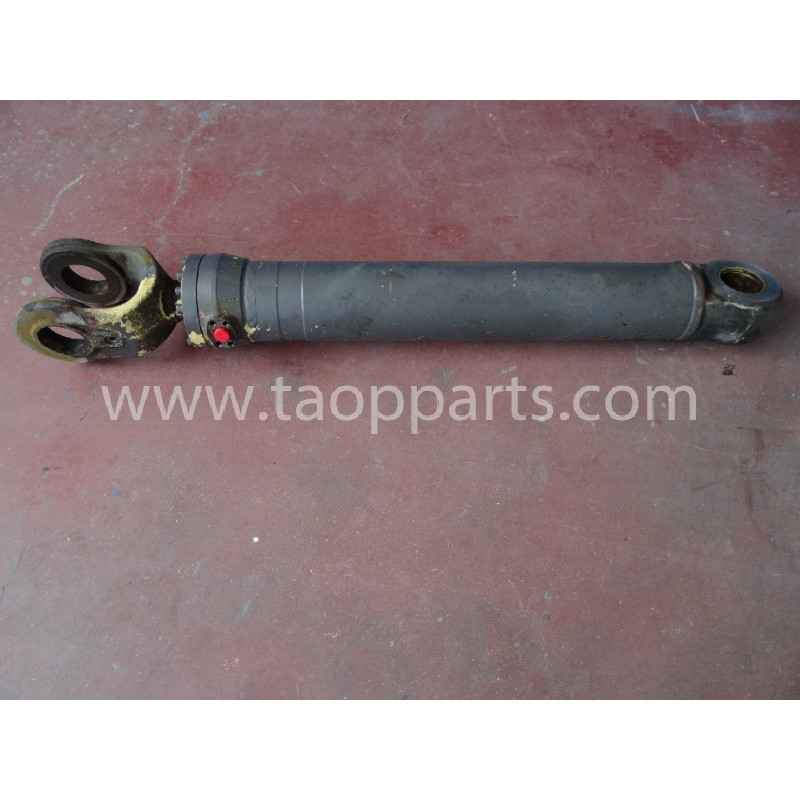 This Komatsu spare part is a Lift cylinder from one of the leading public work machinery and mining companies. 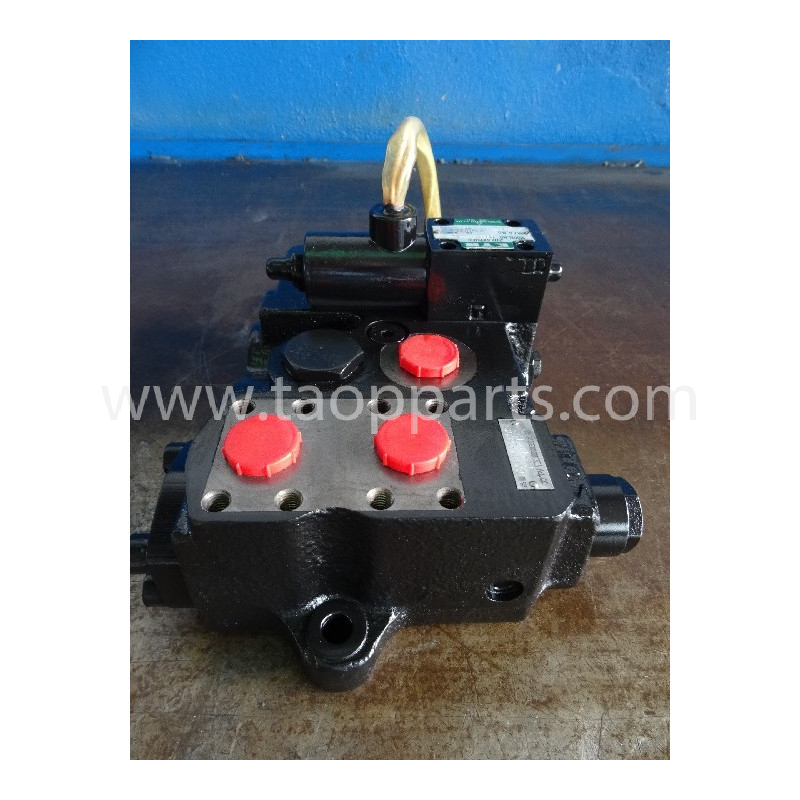 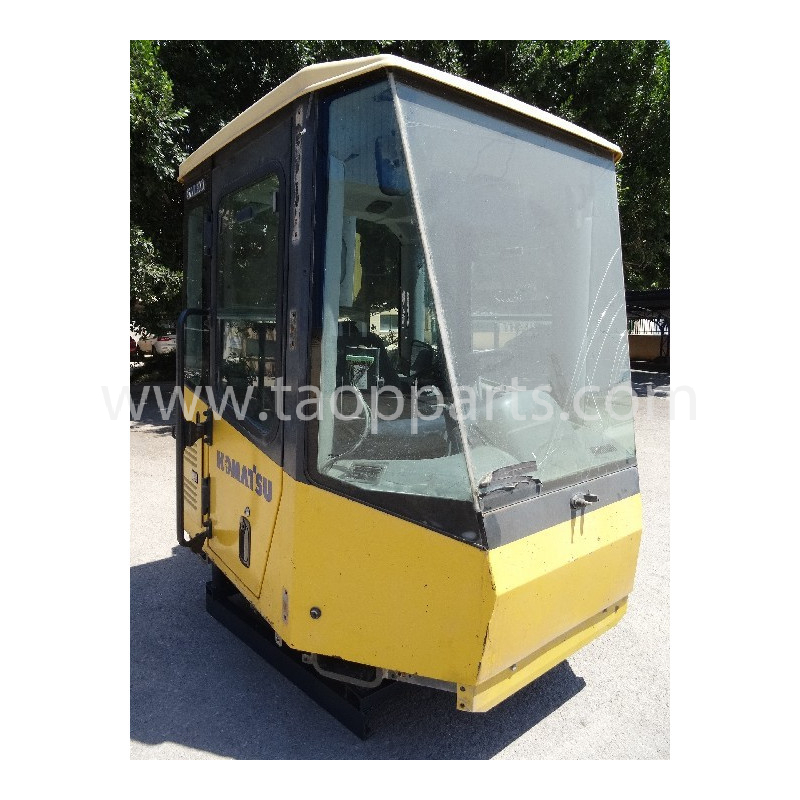 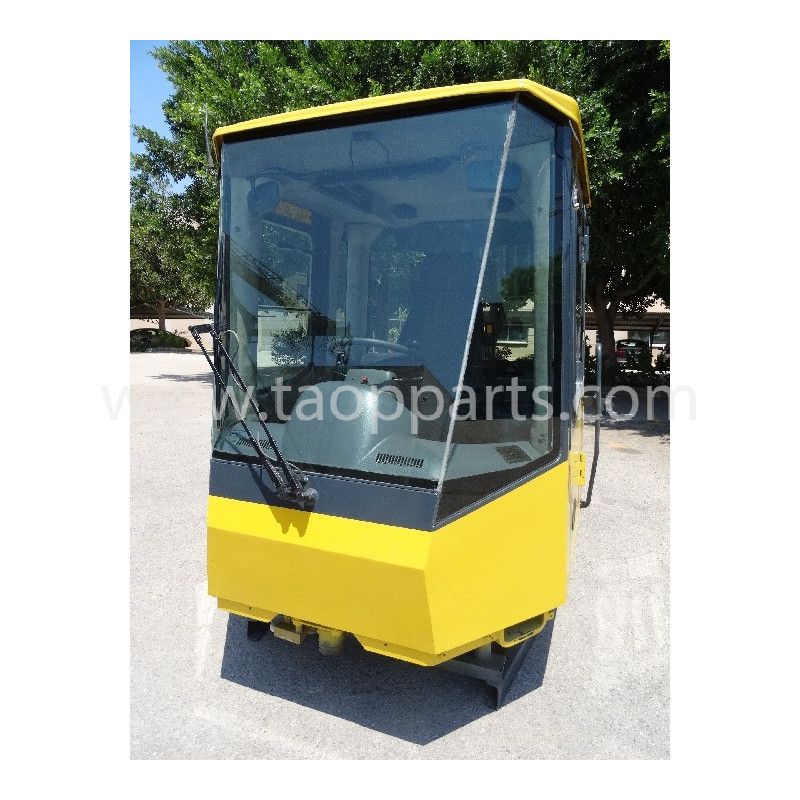 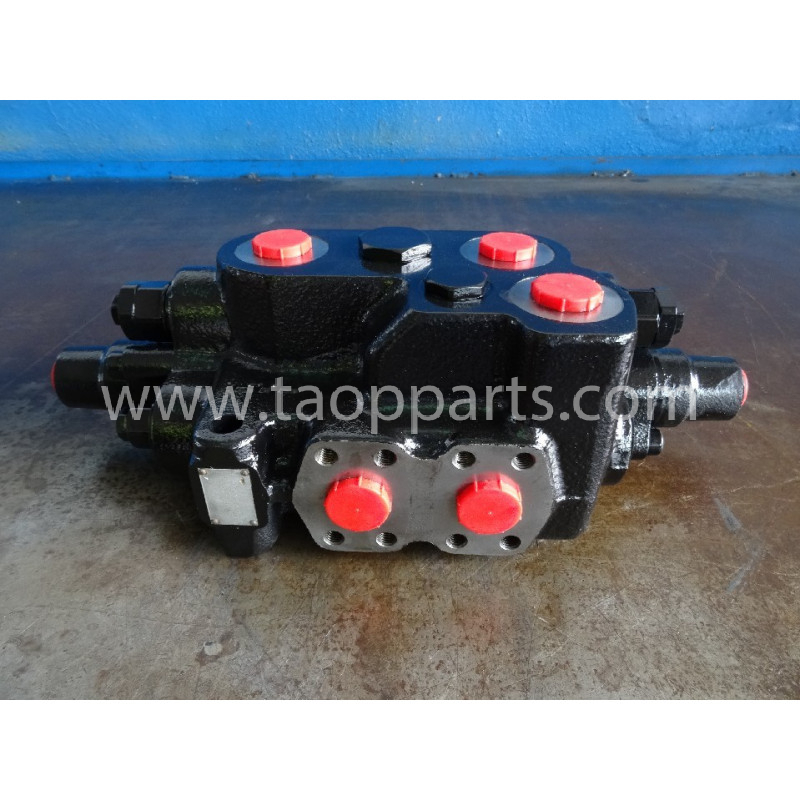 It is an original Komatsu replacement reference 421-63-H2120. 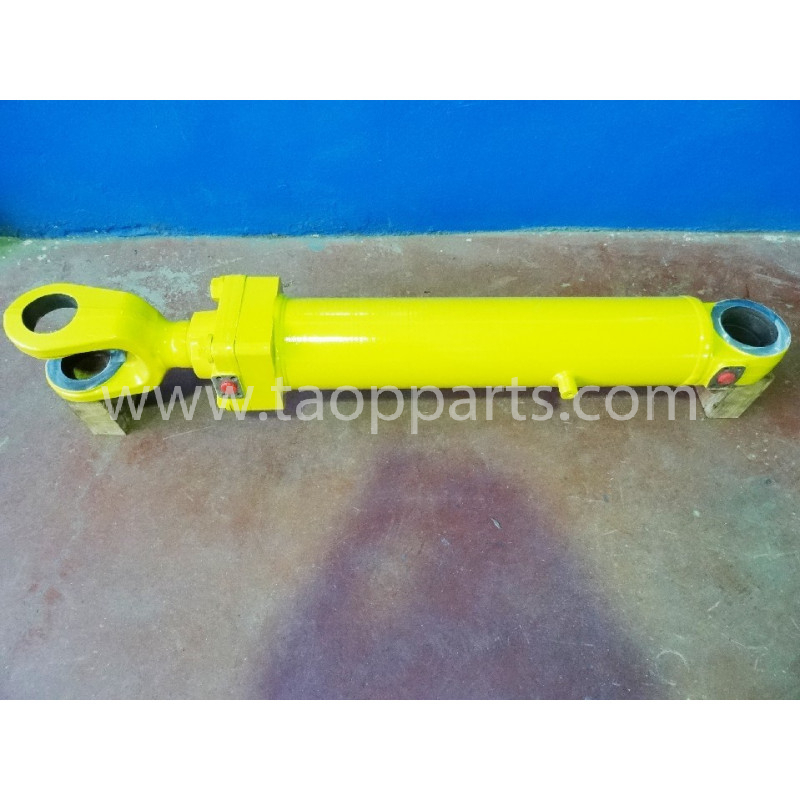 Concretely, this Komatsu Lift cylinder is ready to be used in Komatsu machines of the Wheel loader WA470-5 type or other models which accept a Komatsu Lift cylinder reference 421-63-H2120. 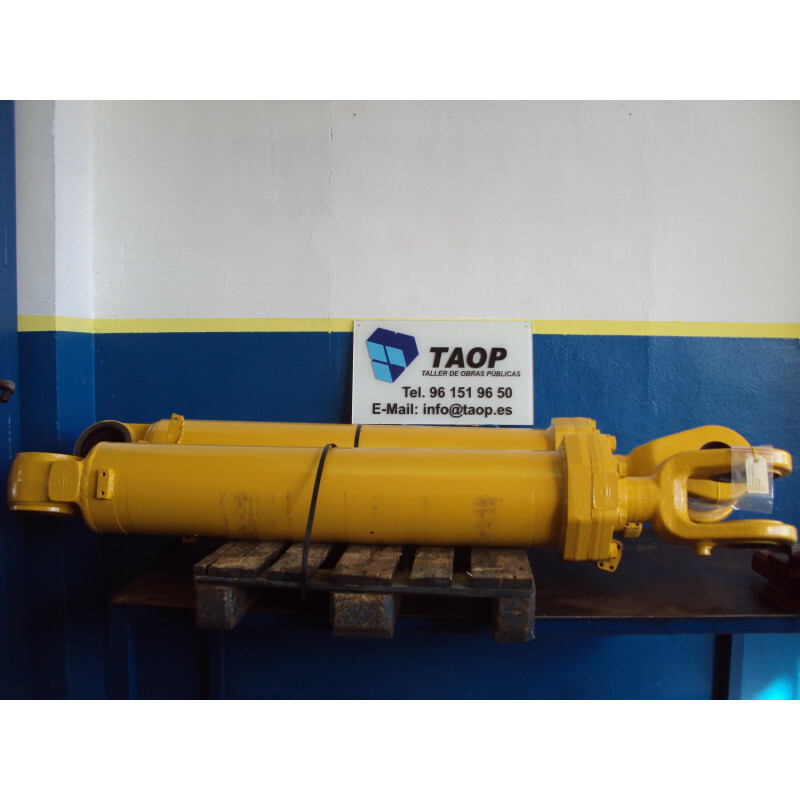 The Komatsu Lift cylinder for WA470-5 (Wheel loader) reference 421-63-H2120 is stored in our TAOP PARTS SPAIN facilities and it is available for delivery to any country.